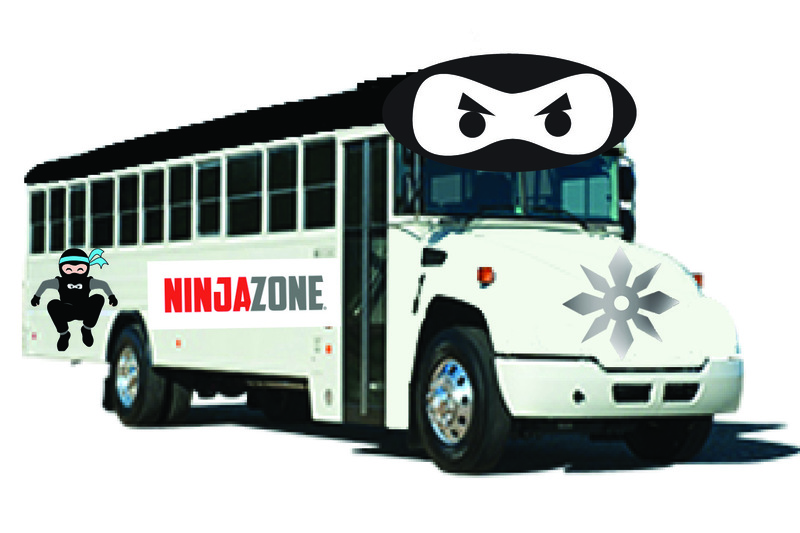 We are very excited to announce our newest venture- the NINJA BUS! The Ninja bus comes to your daycare & is equipped to teach kids ages 2-6 tumbling & martial arts skills. Contact your daycare today to see if they are interested in having the NINJA BUS come to their facility. If your daycare already contracts with the NINJA BUS, find your daycare below and click register to complete the registration process.